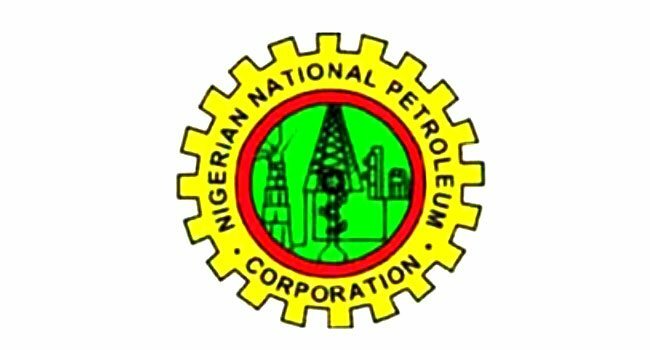 The Nigerian National Petroleum Corporation (NNPC), recorded an improvement in the production of natural gas by eight per cent, despite 1,858 cases of vandalized pipeline points between July 2017 and July 2018. According to a statement issued by the NNPC on Sunday, 3.08 billion cubic feet of gas was produced during the period under review, representing an average daily production of 7.83 million standard cubic feet. In the downstream sector, the July report revealed that the corporation continued to ensure increased PMS supply and distribution across the country to sustain seamless distribution of petroleum products and zero fuel queues across the nation. In the upstream sector, the report disclosed that average crude oil price stood at $72.57 per barrel in July 2018 as against $72.67 per barrel in June 2018. Industry watchers attribute the oil price decline to the slight rise in the global inventories.